Fire helped create Missouri’s forests, then helped destroy them. Can it be used again to rebuild them? When it comes to wildfire, Missouri is very different from Montana and Wyoming, just as our forests are very different. 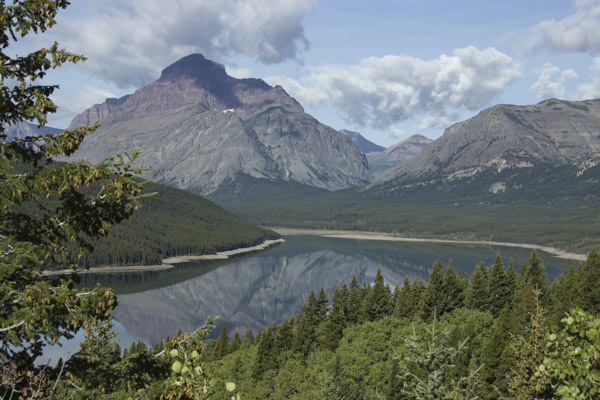 Figure 1, reprinted from a previous post, shows the forest surrounding Lower Two Medicine Lake in Glacier National Park. It is 80% lodgepole pine. 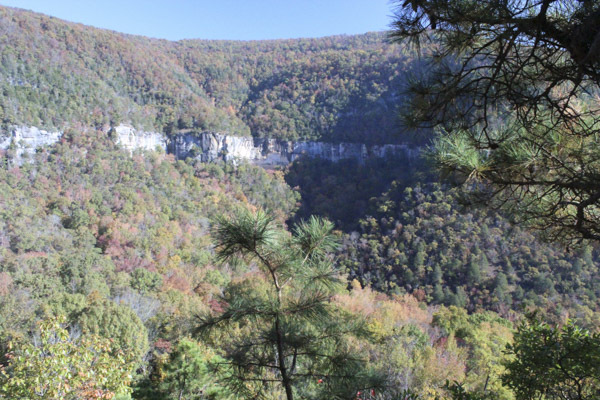 Figure 2 shows the forest at Hemmed-In Hollow in the Buffalo National River. It is in Arkansas, but the forest is an Ozark Highland forest, as is the forest in southern Missouri. You can see that there are a few pines scattered here and there throughout the forest, but it is mostly deciduous hardwoods, predominantly oak. Figure 1. Dense Lodgepole Pine Forests Encircle Two Medicine Lake. Photo: John May. Figure 3. The combined land area of all 9 tracts of Mark Twain National Forest (in yellow) is a fraction of the Greater Yellowstone Ecosystem. Map adapted by John May from a source at Yellowstone National Park. In addition, most forest is privately held in Missouri (see here). 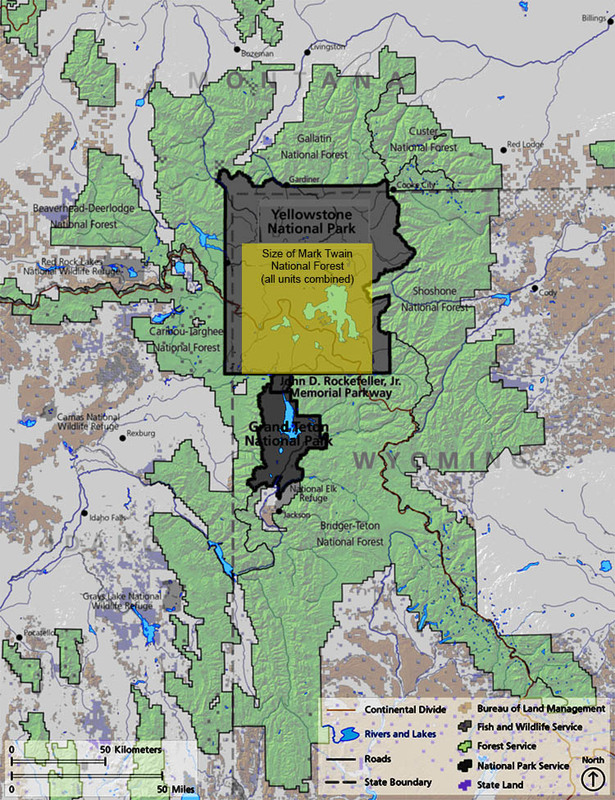 Yellowstone and Grand Teton National Parks are surrounded by national forests. The combined land totals 22,481 square miles. That is approximately 1/3 of the entire state of Missouri. The largest forest landholder in Missouri is Mark Twain National Forest, and it contains only 2,331 square miles (see Figure 3). Not only that, but Mark Twain National Forest is broken into 9 non-contiguous tracts, the largest of which is something like 585 square miles. Thus, we are talking about contiguous tracts of public land out west that are more than 30 times the size of their Missouri counterparts. The Ozarks are not prime agricultural land. Sources suggest that the edge of the ancient Mississipian civilization encroached on the Ozarks, which were occupied for hunting and foraging during the warm months of the year. Evidence suggests that the Mississipians used fire to manage the forest. It wasn’t until the Cherokee migration in the 19th Century, however, that the Ozarks became permanently occupied. The Cherokee used fire to burn the understory, improving their hunting, forest farming, and foraging. The first white explorers and settlers wrote of Missouri as a region of open woods, large areas being almost treeless. This was true for both bottoms and high ground, and the open character was due to the burning regime. When the white settlers moved into the Ozarks, they established permanent residences and an economy based on herding, hunting, and gardening. They let their animals roam the woods freely, a practice that endured into the 20th Century. The settlers used fire for similar reasons: to clear the understory, to improve forage for their animals, to make hunting easier, and to suppress the pests, such as snakes and insects. However, they burned more frequently than did the Cherokee. Burning was so rampant that settlers would set fires to create a fire break around their holdings to protect them against the fires set by other settlers. Over time, too much clear-cut logging, too much burning, and burning that was too intense degraded the land. By the early 20th Century, Missouri forests were among the least productive in the country. The Ozarks constitute a distinctive landscape for fire. The bluffs, the streams, and the ravines fragment fire. The climate is more humid, and we get approximately double the annual precipitation of Yellowstone. Most importantly, about 2/3 of wildfires in the Northern Rockies are caused by lightning strikes. Fires caused by lightning are rare in Missouri. Lightning may strike the ground and cause something to burn, but because of the moisture and fragmentation, it doesn’t burn vigorously, and it goes out without spreading. In Missouri, fire requires human intervention to spread widely; almost all wildfire in Missouri is human caused. Thus, by the time white settlers moved into Missouri, and certainly by the time conservationists and foresters began studying Missouri’s forests, the ecosystem was already controlled by human-caused fire. If by “natural” one means land without human influences, then there is almost no such thing as natural forest in Missouri. Figure 4. Along the Glade Top Trail in Mark Twain National Forest. Source: Mark Twain National Forest. In previous blogs I discussed the importance of fire in the lodgepole pine forest. Those trees have serotinous cones that will not release their seeds without fire. The cones are coated in a resinous substance, and only fire is hot enough to melt it, allowing the cones to open. None of Missouri’s large forest trees are serotinous in that sense. We do have some species that respond favorably to fire. For instance, about 1/3 of tallgrass prairie species germinate more vigorously if their seeds are exposed to smoke (e.g. coneflowers). 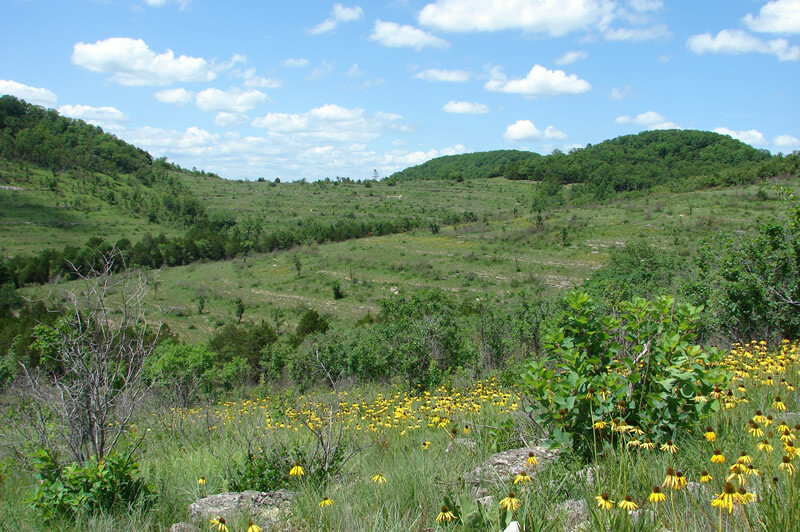 But perhaps more significantly, Missouri has rare natural habitats that depend on fire: upland glades and prairies – open places dotted throughout the forest (Figure 4). Without fire, cedar and other tree species would colonize and close these open spaces. The first aim of forest conservation in Missouri has been to try to eliminate the burning that has been too frequent and too intense. Progress has been slow, as some backwoods settlers regarded foresters as something akin to “revenooers,” and fire towers as something akin to prison guard towers. They wanted to continue to free range their animals on public land, and to continue to burn to promote that practice. It took many years to convince the legislature to make arson in the forest on public lands, a crime. Though slow, progress has occurred. Figure 5. Prescribed Fire in Missouri. Source: Missouri Department of Conservation. As was discovered out west, however, total suppression of fire did not lead to a healthy forest. It led to a tangled mess of unhealthy plants, many of which were invasive. Gradually, as it was understood that the forest in Missouri could not be “natural” in the sense described above – uninfluenced by humans – prescriptive fire has come into use in an attempt to return Missouri’s forests to the condition they were in when white settlers first arrived. In essence, this involves an attempt to return to a fire regime that is similar to the one to which the forest had adapted prior to the arrival of the white settlers. Figure 5 shows a prescribed burn. Note the low intensity of the fire. Because Missouri’s forests are 80% privately held, the program requires the education and participation of many private landholders. The attempt has been largely successful in some areas – Ha Ha Tonka State Park is often touted as a notable success – and less successful in others. Using fire in this way depends on the forest’s ability to heal itself. Unfortunately, a significant chunk of Missouri’s forest may be too far gone to heal itself. Time will have to tell. In the next post, I will look at some fire statistics for Missouri. Flader, Susan. 2004. History of Missouri Forests and Forest Conservation. In North Central Research Station. 2004. Toward Sustainability for Missouri Forests. General Technical Report NC-239. North Centeral Research Station: St. Paul, MN. Downloaded 10/5/2016 from http://www.nrs.fs.fed.us/pubs/gtr/gtr_nc239.pdf. Journet, Alan, and Christine Logan. 2004. Ecological Sustainability. In North Central Research Station. 2004. Toward Sustainability for Missouri Forests. General Technical Report NC-239. North Centeral Research Station: St. Paul, MN. Downloaded 10/5/2016 from http://www.nrs.fs.fed.us/pubs/gtr/gtr_nc239.pdf. Ladd, Doug. Ecologically Appropriate Fire in the Missouri Landscape: A 35 Year Reflection. Missouri Department of Conservation 2014.Missouri Natural Areas Newsletter. 14(1). Downloaded 10/5/2016 from https://mdc.mo.gov/sites/default/files/resources/2014/12/mnawinter14.pdf. Mark Twain National Forest. Glade Top Trail. Downloaded 10/10/2016 from http://www.fs.fed.us/wildflowers/regions/eastern/GladeTopTrail. Nigh, Tim. 2004. Missouri’s Forests: An Ecological Perspective. In North Central Research Station. 2004. Toward Sustainability for Missouri Forests. General Technical Report NC-239. North Centeral Research Station: St. Paul, MN. Downloaded 10/5/2016 from http://www.nrs.fs.fed.us/pubs/gtr/gtr_nc239.pdf. Pennacchio, Marcello, Lara Jefferson, and Kayri Havens. 2014. Smokin’ Prairies. Missouri Department of Conservation 2014.Missouri Natural Areas Newsletter. 14(1). Downloaded 10/5/2016 from https://mdc.mo.gov/sites/default/files/resources/2014/12/mnawinter14.pdf. Pyne, Stephen. 2009. Missouri Compromise. Essay downloaded 10/5/2016 from http://static1.squarespace.com/static/552bfa74e4b0dcf927eb50b8/t/55311efee4b0363f6e869d8d/1429282558398/missouri_comp2.pdf. Shifley, Stephen. 2004. Missouri’s Timber Resources: Finding a Sustainable Balance Among Growth, Harvest and Consumption. In North Central Research Station. 2004. Toward Sustainability for Missouri Forests. General Technical Report NC-239. North Centeral Research Station: St. Paul, MN. Downloaded 10/5/2016 from http://www.nrs.fs.fed.us/pubs/gtr/gtr_nc239.pdf. Thomas, Justin. 2014. Smoldering Questions and the Opinion Factory. Missouri Department of Conservation 2014.Missouri Natural Areas Newsletter. 14(1). Downloaded 10/5/2016 from https://mdc.mo.gov/sites/default/files/resources/2014/12/mnawinter14.pdf. Vaughn, Allison. 2014. 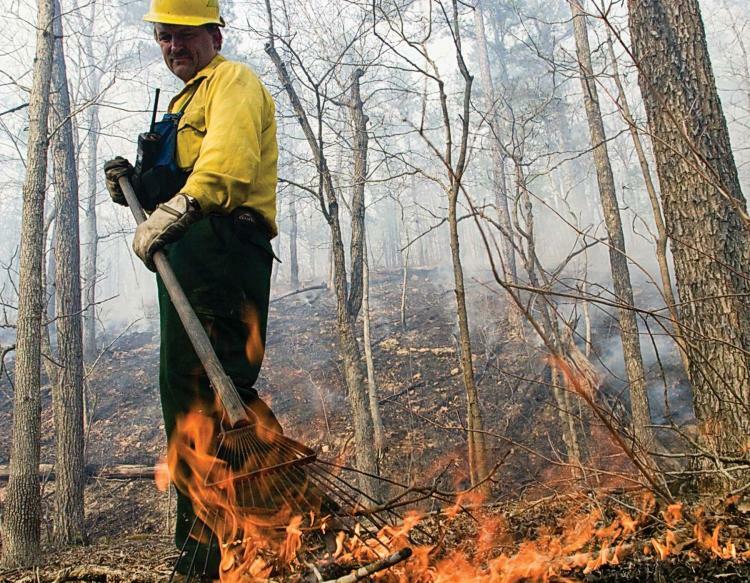 Prescribed Fire in Missouri: Editor’s Note. Missouri Department of Conservation 2014.Missouri Natural Areas Newsletter. 14(1). Downloaded 10/5/2016 from https://mdc.mo.gov/sites/default/files/resources/2014/12/mnawinter14.pdf. Walter, W. Dustin, and Paul Johnson. 2004. Sustainable Silviculture for Missouri’s Oak Forests. In North Central Research Station. 2004. Toward Sustainability for Missouri Forests. General Technical Report NC-239. North Centeral Research Station: St. Paul, MN. Downloaded 10/5/2016 from http://www.nrs.fs.fed.us/pubs/gtr/gtr_nc239.pdf. White, Cliff. Prescribed Fire in Missouri. Missouri Department of Conservation. Downloaded 10/10/2016 from http://mdc.mo.gov/property/fire/prescribed-fire. Yellowstone National Park. The Greater Yellowstone Ecosystem. Downloaded 10/10/2016 from https://www.nps.gov/yell/learn/nature/greateryellowstonemap.htm. By mogreenstats in Land, Other Land on 2016/11/17 .